For thousands of years, Nusantara (the Malay Archipelago) has been a civilizational crossroads and home to a wide array of peoples, cultures and religious beliefs. 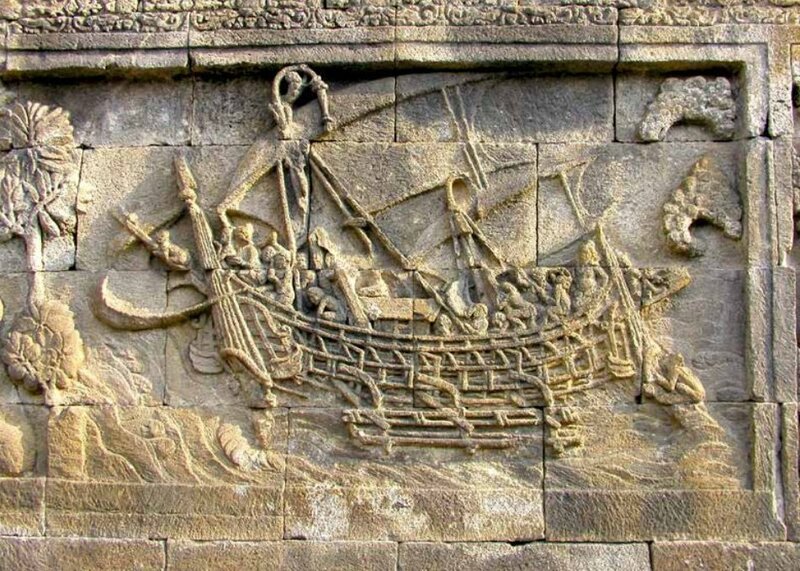 In their collective wisdom, the inhabitants of these islands developed a unique civilization founded upon the principle of “unity amid diversity” (bhinneka tunggal ika), which inspired the creation of Indonesia as a multi-religious and pluralistic state. A key element of this ancient “civilizational wisdom” is the ability not only to grasp but also prioritize, individually and collectively, the spiritual essence of religion, rather than purely formal and dogmatic elements that readily lend themselves to weaponization and, in the wrong hands, foster conflict rather than social unity. 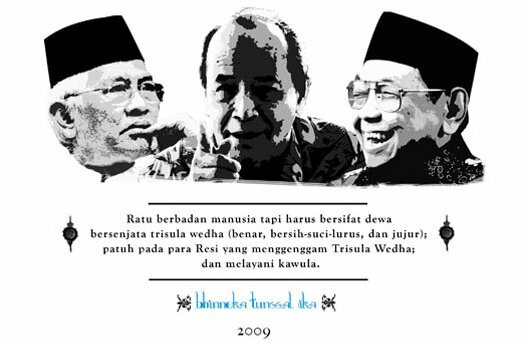 It was this “civilizational wisdom” that inspired the creation of Indonesia as a multi-religious and pluralistic state in 1945, and enabled KH. 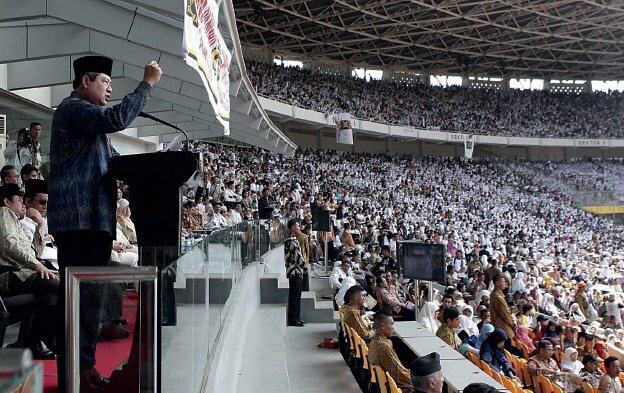 Abdurrahman Wahid—backed by Nahdlatul Ulama, the world’s largest Muslim organization—to transform it into the world’s third largest democracy following the overthrow of President Suharto’s authoritarian regime in 1998. Drawing upon his unshakable faith in Islam as rahmah (universal love and compassion), President Wahid established a free press; liberated Indonesia’s ethnic Chinese population from severe discrimination and the denial of basic civil and political rights; restored civilian control of the military; eliminated the Indonesian army’s role in politics, after 32 years of dictatorship; established regional autonomy; and preserved the political foundation of Indonesia—as a multi-religious and pluralistic state—in the face of serious challenges posed by extremist political parties and their opportunistic allies. During the final months of his life, President Wahid expressed a keen desire to mobilize the concentrated energies of America and the West to “help Islam,” by joining people of good will of every faith and nation in the development and implementation of a comprehensive strategy, designed to marginalize and discredit Islamist extremism among Muslim populations worldwide. 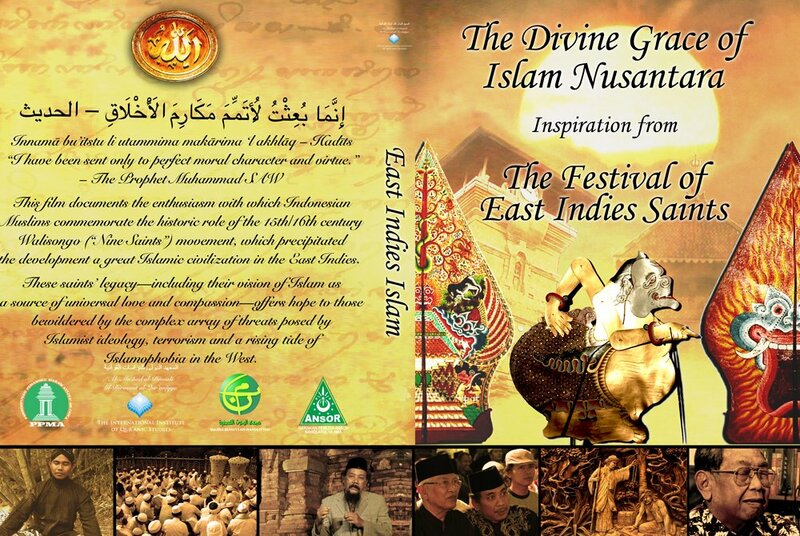 This “big idea” exemplifies the values of Islam Nusantara, and lies at the heart of our strategic vision. 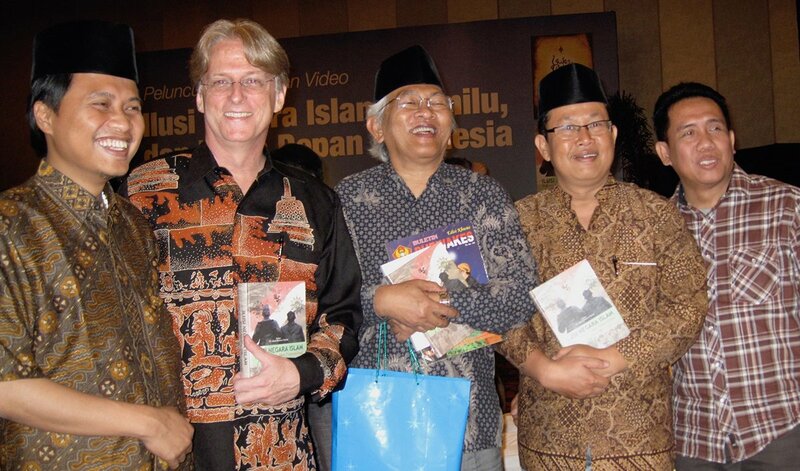 Co-founders of Bayt ar-Rahmah and the “Humanitarian Islam” movement—Kyai Haji A. Mustofa Bisri (center) and C. Holland Taylor (center left)—with KH. Muhammad Yusuf Chudlori (left), KH. Dian Nafi (center right) and Hussein Syifa (right) at the Indonesian launch of The Illusion of an Islamic State on May 16, 2009. Edited by H. E. KH. 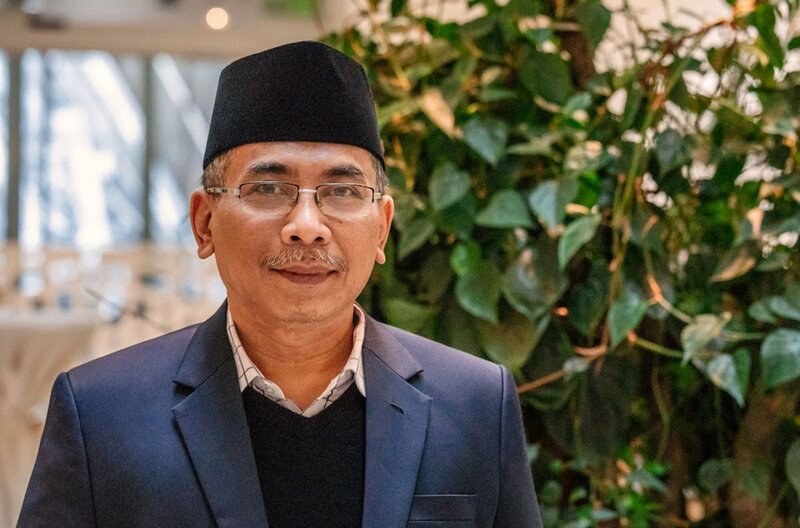 Abdurrahman Wahid, the book derailed the political aspirations of the Muslim Brotherhood-affiliated party PKS and other transnational Islamist groups hostile to Indonesia’s tradition of religious pluralism and tolerance. 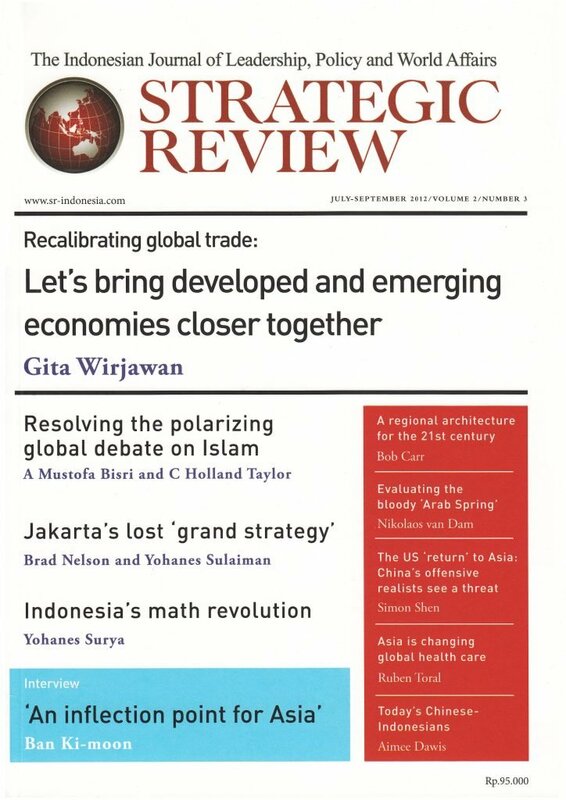 As Dr Hassan Wirajuda, the editor-in-chief of Strategic Review [and former foreign minister of Indonesia], recently observed in the pages of this journal, for Indonesia to earn its place as a leading figure in the community of nations, it must do so not as a producer of raw materials, but of ideas – and more specifically, “big ideas” that will help shape the world of tomorrow in a manner beneficial to humanity at large. Men and women who embody the exemplary values of our ancient culture, including its profoundly spiritual view of religion, constitute what may be Indonesia’s most geopolitically significant – and certainly its most unique – strategic asset. This is especially true in light of what the late Indonesian president and Islamic cleric Abdurrahman Wahid called the “crisis of misunderstanding” about Islam that afflicts so many Muslims and non-Muslims throughout the world. 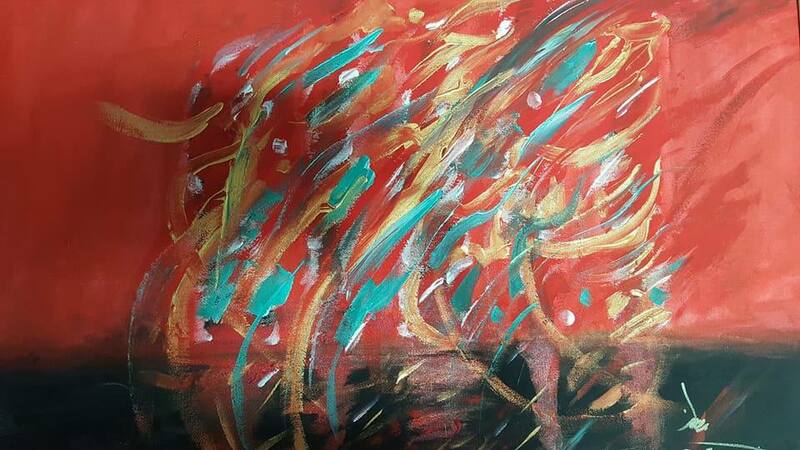 “Dry grass burns fast and hot,” warns an old Javanese proverb, whose truth is on display whenever and wherever a harsh, narrow and rigid (ie, spiritually arid) interpretation of religion gives birth to hatred, supremacism and violence. Indonesian spiritual leaders can also help resolve the increasingly polarized and strident debate on Islam that has paralyzed most Western societies since 9/11. This institutional deadlock, which prevents North American and European governments from effectively addressing the complex array of threats posed by extremist ideology, terrorism and a rising tide of Islamophobia in the West, jeopardizes the prospects of a peaceful and harmonious future for Muslims and non-Muslims alike. “Semar in His Manifest Form (above) symbolizes the divinely-illumined guides and egoless servants of humanity who appear with every new generation to guard, nurture and sustain spiritual and material balance and the glory of Nusantara civilization” ~ From the film The Divine Grace of Islam Nusantara. To many Indonesians, H.E. Kyai Haji Abdurrahman Wahid was an “incarnation” of Semar. Indonesia is capable of leveraging its remarkable depth of human capital in the fields of culture and religion to attain a high degree of geopolitical influence, and the respect this will naturally inspire among other nations and peoples. 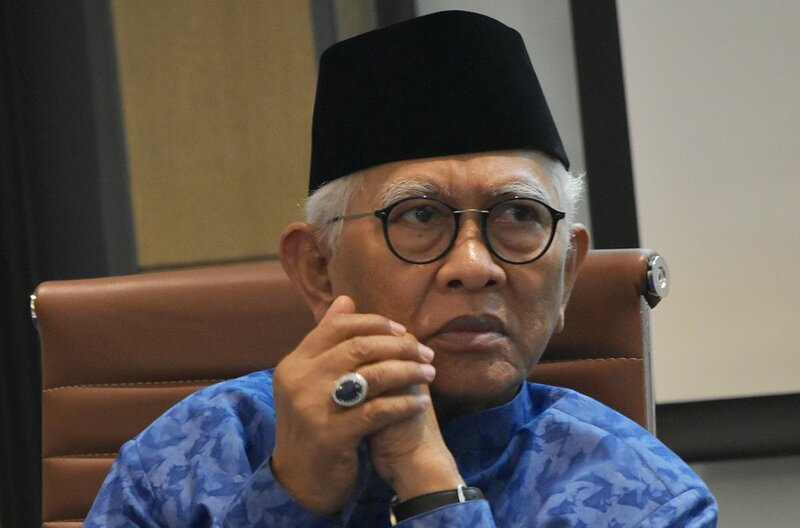 However, such influence can never be acquired through mere talk, pretense or manipulation that presents our nation as a model of pluralism and tolerance while ignoring the very real threats to these values in Indonesia itself. Rather, for such an endeavor to succeed, it must be guided by spiritual leaders who live the values they expound, and whose sincerity and lack of self-aggrandizement is evident to all who meet them. It is only such men and women who can achieve the desired transformative effect by visibly demonstrating how religion may function as a source of universal love and compassion for all sentient beings. 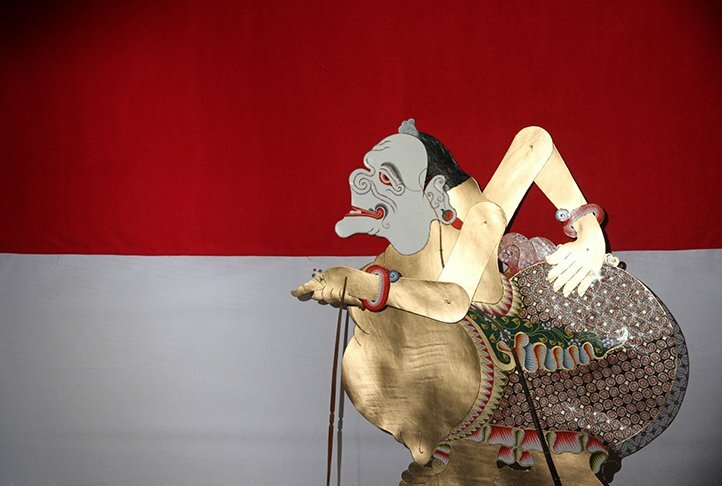 The proper role of government in this endeavor may be glimpsed through the wisdom of lakon wayang kulit (shadow puppet stories) and their recurrent theme of the king who welcomes a visiting resi (enlightened sage) to his palace. Humbly vacating his throne in the presence of one who knows Reality, the king implores the resi to sit upon it, while instructing the ruler and his ministers in the principles of good governance and how to achieve a state of self-transcendent awareness of, and surrender to, Divine will (in Old Javanese, mokso or nirvana; in Arabic terminology, the state of islam). 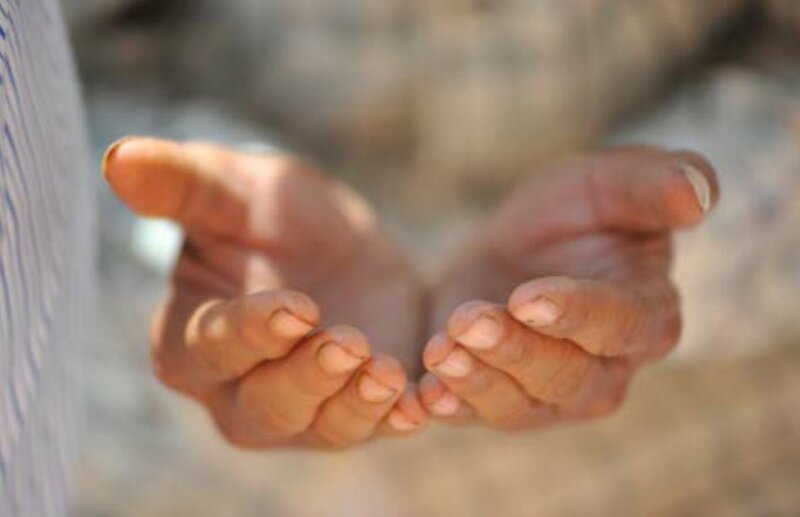 “According to the Sunni view of Islam, every aspect and expression of religion should be imbued with rahmah (love and compassion) and foster the perfection of human nature, as expressed through sublime moral character (akhlaqul karima). This may be achieved—in fact, may only be achieved—if one’s understanding and practice of the exoteric norms of religion (such as ritual prayer, fasting, etc.) is augmented by a full grasp of its inner, spiritual dimension. 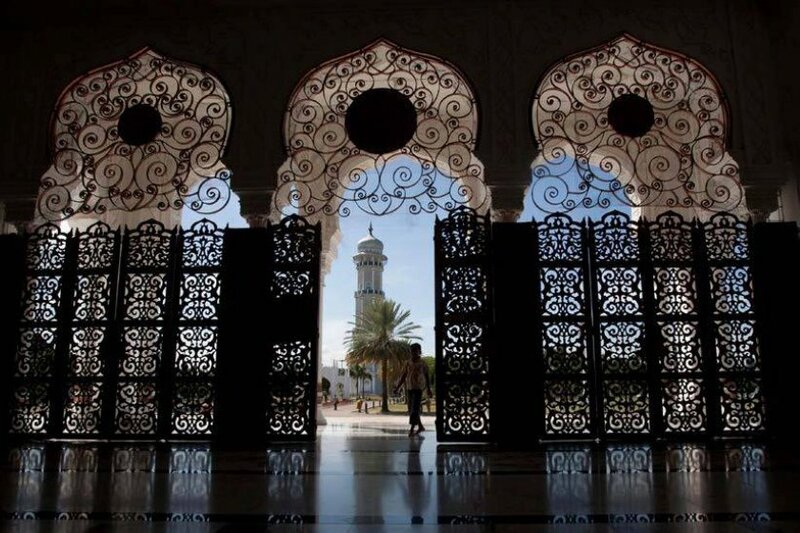 A poem that illustrates the intimate relationship between spirituality and patriotism, which is characteristic of the Nahdlatul Ulama and Islam Nusantara in general. Published and widely distributed in July 2014, amid blatant attempts to steal Indonesia’s presidential election. succeeded in preserving the nation’s democracy. who promises to fight on your behalf? for the cause of human dignity? and (attract their grudging) benevolence (to you)? for the sake of human dignity and self-respect? so long as they toss a few scraps your way? in order to sleep better at night? (for having sold their future to tyrants)? your bitter tribulation and service (to God and humanity)? “[I]t is crystal clear—to virtually anyone who has the linguistic capacity to grasp and the opportunity to witness what jihadists are actually saying, writing and doing, both online and offline—that religion matters. . .
“[W]ithout deconstructing the theology of violence inherent in jihadi communications and practice, these religious ideas will continue to inspire others to act, long after any given organized force, such as the Islamic State, may be destroyed on the ground. 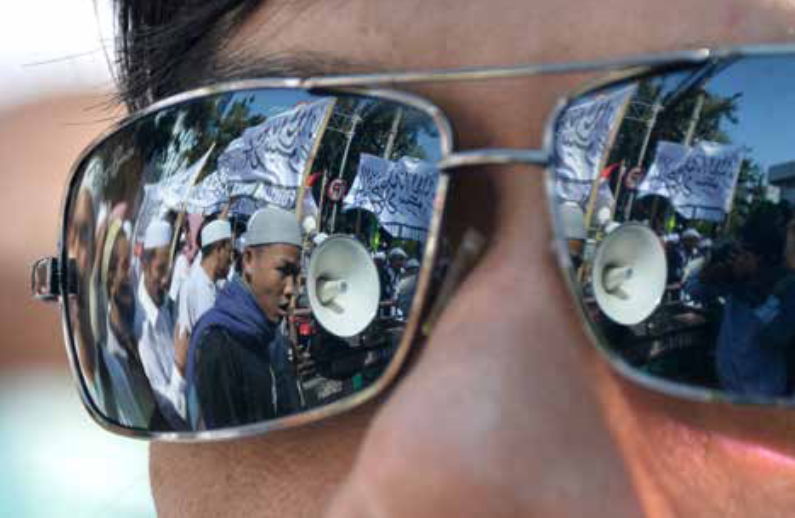 . .
A rising tide of Islamism in its myriad forms – they run the gamut from preman berjubah (thugs draped in Arab garb) to social media activists, proselytism movements, educational networks, political parties and even terrorist groups affiliated with Al Qaeda and the Islamic State – has been among the most noteworthy phenomena to emerge in Indonesia during the past 20 years. 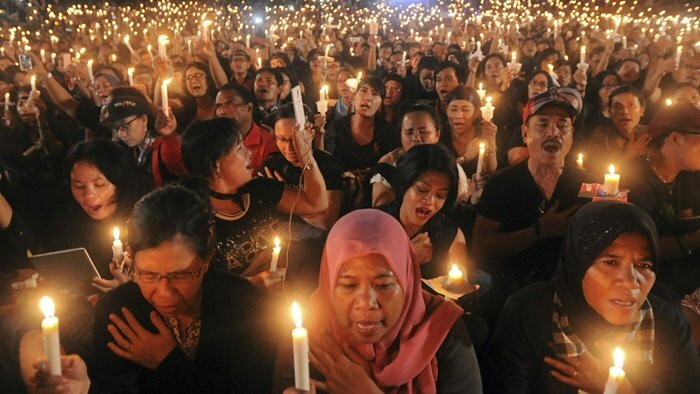 Individually and collectively, these developments threaten the unity of Indonesia and its people, often in ways more subtle and profound than the bloody conflicts waged in the name of Islam in regions as diverse as Ambon, Poso and Aceh. And yet, this threat is far from new. Both before and after Indonesia achieved independence, its founding fathers had to grapple with the tension that exists between Islamic orthodoxy and the ideals of the modern nation-state. 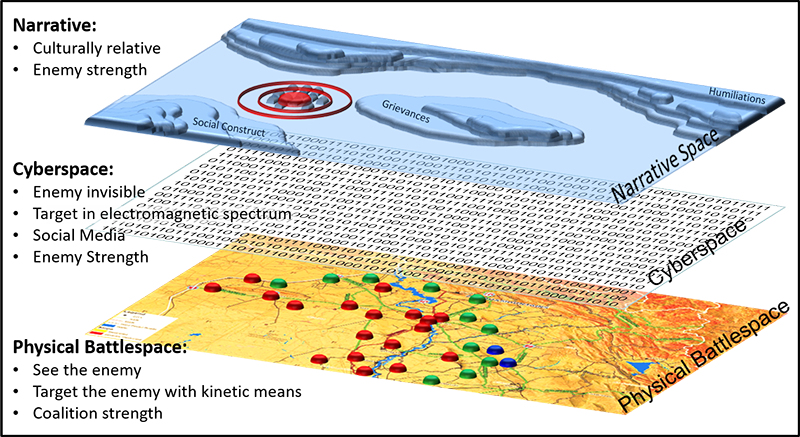 . .
“The center of gravity for opponents in 21st-century conflict lies within the narrative space. 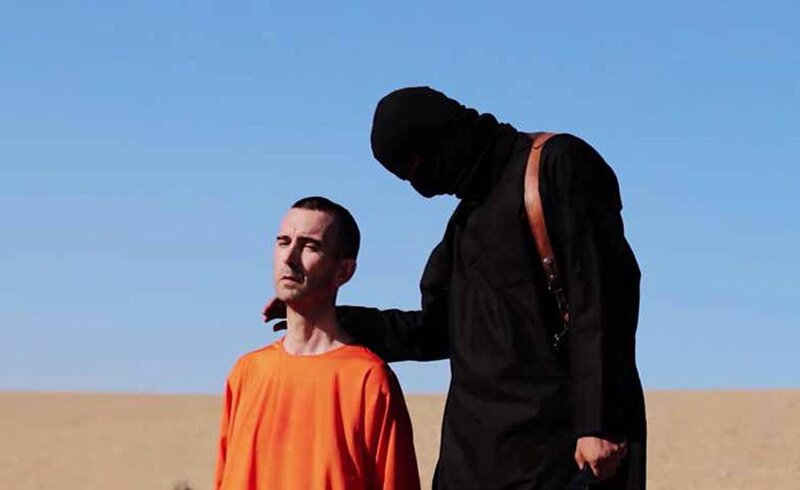 For groups like ISIS and Al Qaeda, that center of gravity lies in the specific belief that salvation may be obtained through martyrdom while battling infidels and apostates. This belief can only be engaged, and effectively countered, through maneuver in the narrative space. “Global leaders, policy makers and military officials need to recognize the vital role that influence plays in virtually all contemporary conflicts. Those who seek to prevail would benefit from acknowledging the need to maneuver within narrative space, to acquire the desired influence. For to triumph, they must understand the morphology of any contested narrative space and master the history of this morphology. This knowledge provides contestants with an understanding of the refraction angle for any given engagement and the attendant perceptions. Successful maneuver in the narrative space thus requires an effective combination of ideology, strategy and tactical execution (ie, specific actions) in order to achieve the desired results. State and nonstate actors around the globe are constantly engaged in such maneuver. For example, Russian actions in Syria, Crimea and eastern Ukraine perfectly illustrate maneuver in the physical and narrative space.